When it comes to chocolate I’m pretty much on board with it in any form. Chocolate chip pancakes for breakfast? Sure! Hot chocolate with lunch? Of course! Take one of my favorite cocktails and add some delectable chocolate goodness to it? Why not? 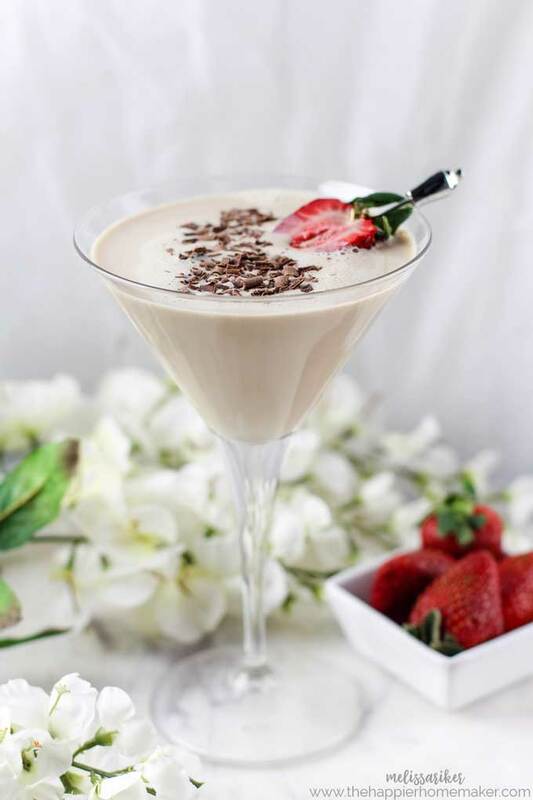 Today’s Godiva Chocolate Martini Recipe (Chocolotini if you please!) is an extra special twist on the classic with the addition of coffee and chocolate liqueur that takes it to the next level of decadence! Let’s drink dessert tonight, shall we? This is an amazing recipe to serve when you are entertaining. Believe me when I tell you that your guests will be impressed as you mix up this chocolatey concoction in your cocktail shaker. For an extra special presentation, you can add a chocolate swirl with chocolate syrup to the bottom of the martini glass before pouring it in. I usually just garnish with strawberries and some chocolate shavings though. You can easily switch up brands on this recipe rather than what is in the picture-I often make this with Kahlua and Skyy vodka instead. 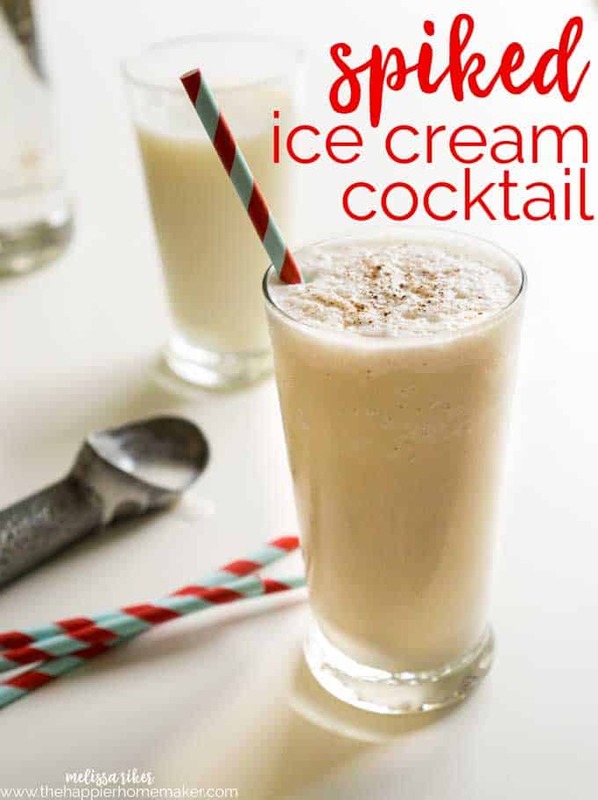 It is also delicious with vanilla vodka as well so there is plenty of room for experimentation! 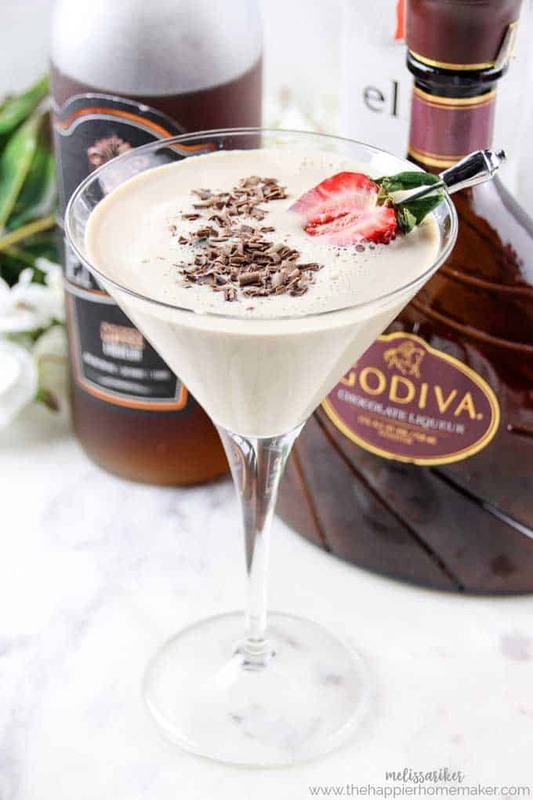 I would recommend sticking with the Godiva chocolate liqueur though, not many people out there do chocolate like Godiva and it really makes the cocktail! 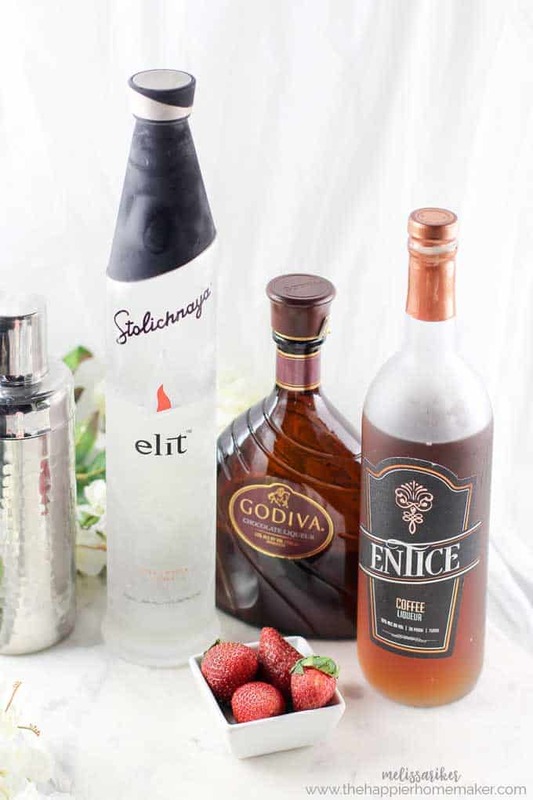 Combine vanilla extract, coffee liqueur, half-n-half, vodka and chocolate liqueur into a cocktail shaker with ice. Close the lid of the cocktail shaker tightly and shake vigorously for 30 seconds. Strain into a chilled martini glass. 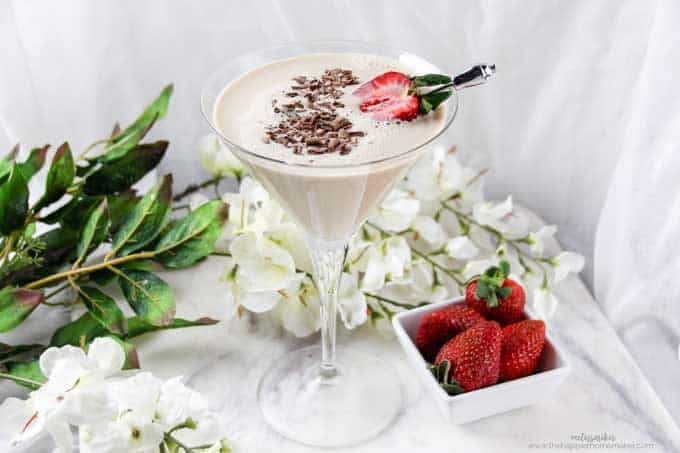 Garnish with chocolate syrup, chocolate shavings and/or a slice of fresh strawberry. Serve immediately. So what do you think? Will you give it a try or have you already become a Chocolate Martini convert? Let me know in the comments! 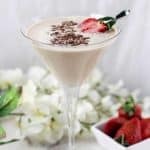 There isn’t much better drink for your sweet tooth than a Chocolate Martini and this recipe takes the classic cocktail to the next level! 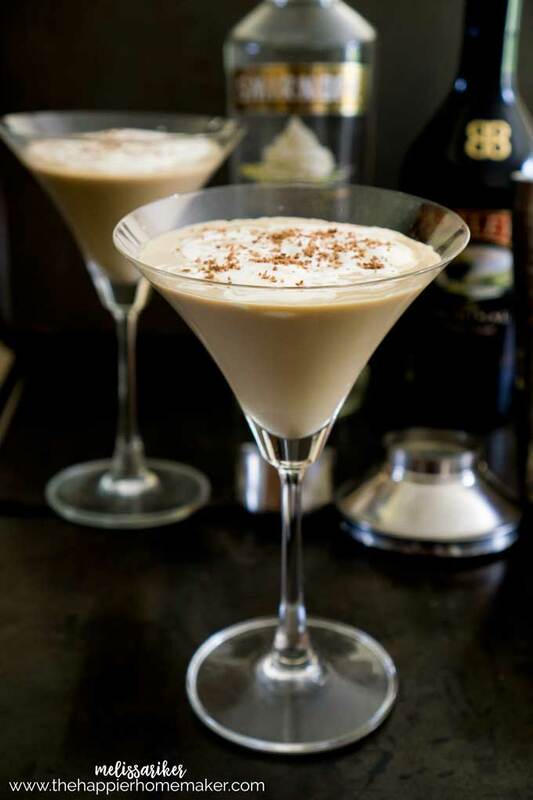 Combine vodka, vanilla extract, chocolate liqueur, coffee liqueur, half-n-half into a cocktail shaker with ice. Close the lid tightly and shake vigorously for 30 seconds. Garnish with a slice of fresh strawberry.